LendKey offers the ability for its borrowers to consolidate their student loan debt which offers the ability for a lower monthly payment. 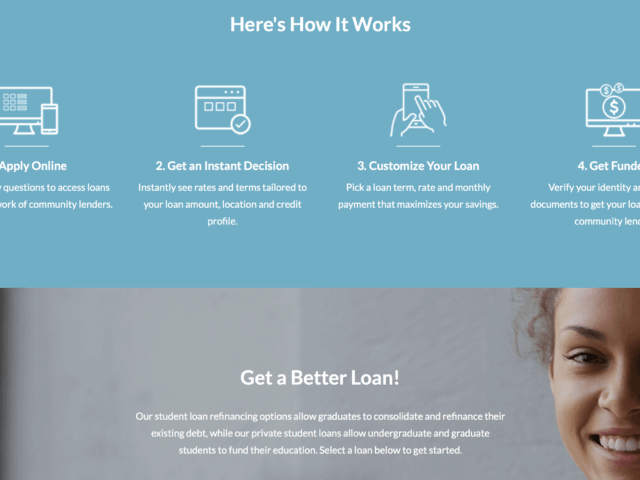 LendKey offers the ability for borrowers to refinance both private and federal student loans into one more manageable student loan. LendKey offers the ability for flexible payment options. This includes options like interest-only payments for the first 4 years. 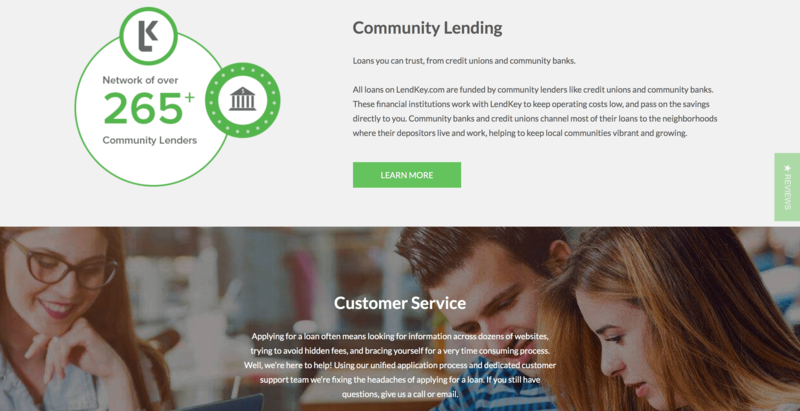 Welcome to LendKey, a lender who has been helping to not only refinance student loans and also help some clients consolidate their loans from having multiple instances into just a single more manageable loan. If you are looking for an option for a private student loan, LendKey may be an option for you. 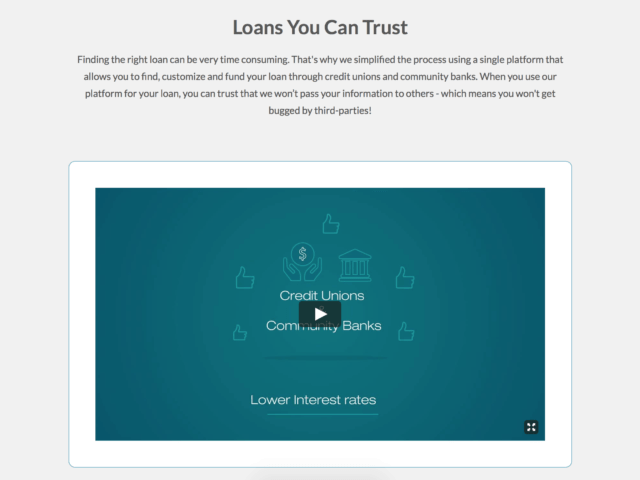 Curious as to how LendKey compares to some of our other lenders, take a look at some of their stellar reviews and see for yourself how LendKey can help you save on your student loans. LendKey offers you a lot of great resources to help you gauge whether refinancing or consolidating your student loans is right for you. 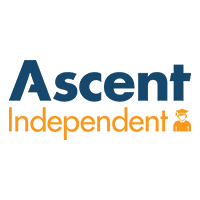 One of the great features on their website is their refinancing calculator. This calculator allows you to gauge different terms and see the fluctuation within you loan rate to help you determine if paying off your loan in the short term or long term works better for you. 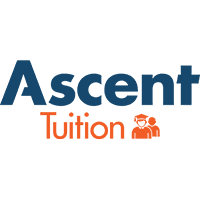 Within the resources section of their website, they also provide great blog posts regarding different topics such as millennial finance, how-to-tips and tricks and how to manage your student loan debt or other loan debt. They focus on not only student loan refinancing but also personal loans and auto loans. LendKey has some unique offers such as low rates for good grades, tax deductible interest payments, rate reduction through automatic payment and no obligation fees. Along with these perks, they also have one of the quickest and easiest approval processes of all lenders with an average time of completion in just over 3 minutes. See how much refinancing your student loans with LendKey can help you save!